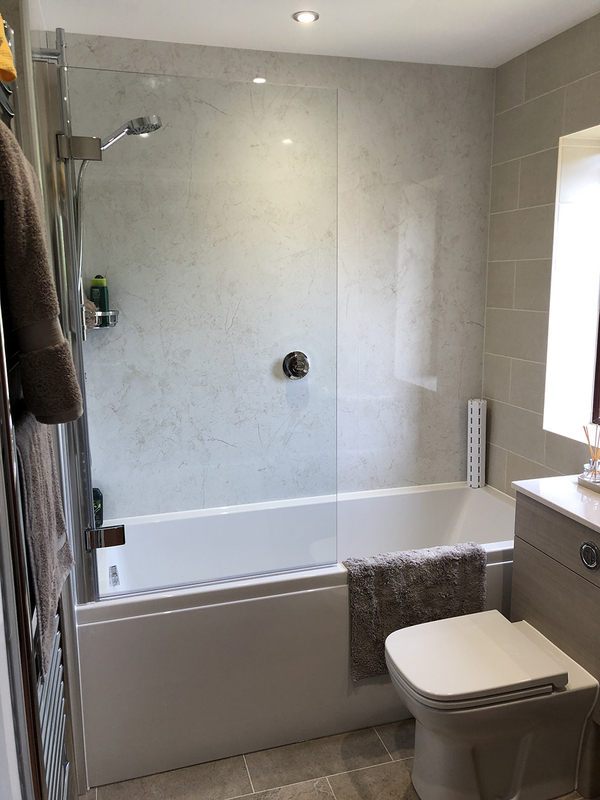 If you’re looking for friendly advice from a family run firm with over 20 years of trading within the Kitchen, Bedroom and Bathroom industry then you have come to the right place. Dajon Interiors Ltd is your 'ONE STOP SHOP' for all your interior requirements with a unique design service to help you along the way. Our qualified team of designers will create your dream kitchen, bathroom or bedroom using the latest 3D & 4D photorealistic computer aided design software, enabling you to see your new room and colour ways before purchase. Dajon interiors Ltd was founded in 1998 by directors John Morgan, Pat Hyam and David Collingwood. 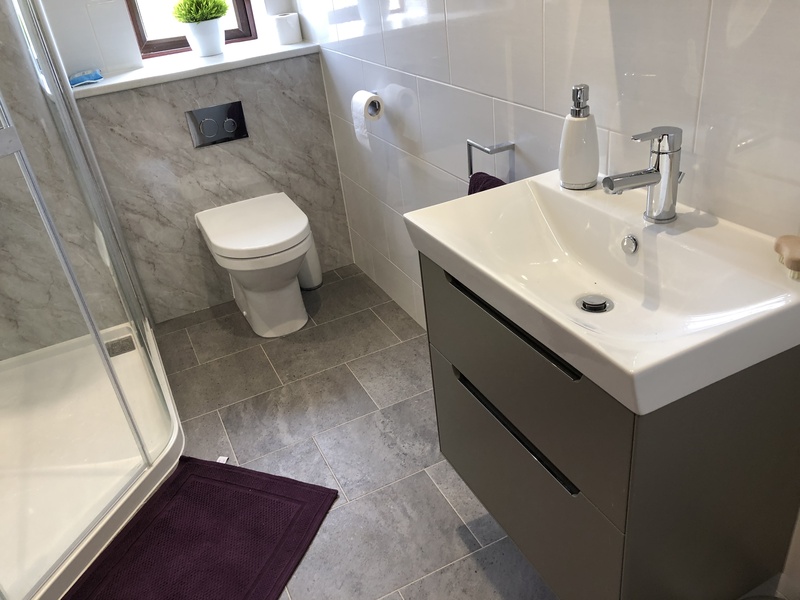 John and Pat have been in the Kitchen, Bathroom and Bedroom industry for over 30 years and carry a wealth of experience. They are still at the core of Dajon today. David is a well-known established plumbing and heating engineer and brings practical expertise to Dajon. David oversees every installation. Alongside the founders are a friendly team of designers and employed & sub contract installers who will assist you with your project. Dajon has grown over the years to become Gloucester’s premier interior design studio catering for all requirements from a single tap purchase to a complete project managed renovation. Selecting Dajon Interiors ensures you are BUYING FROM THE BEST whereby modern technology and design dovetails seamlessly with traditional craftsmanship.